Hello sweet friends! 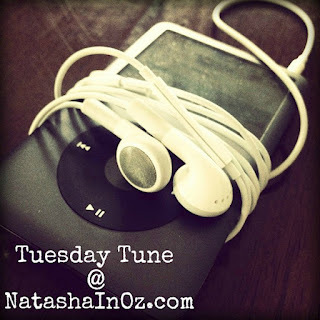 Thank you so much for dropping by to Say G'day and to listen to this week's Tuesday Tune. 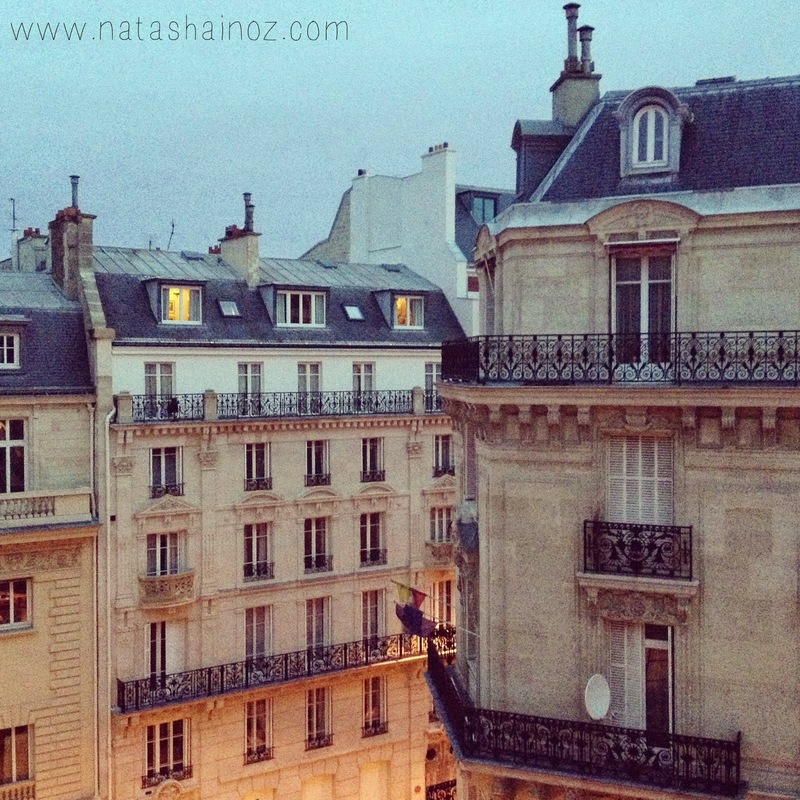 This week I am sharing, very belatedly, some pictures from our last trip to Paris in 2012/2013. I can't believe that it has taken me this long to share my photos but better late than never, right?! 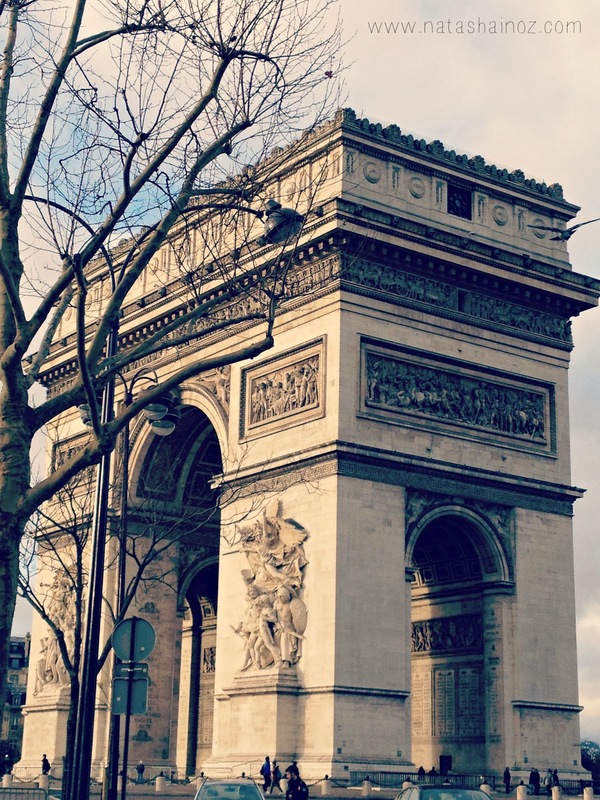 I've also collated some French music on Soundcloud to listen to while you look at my Parisian Pictures. 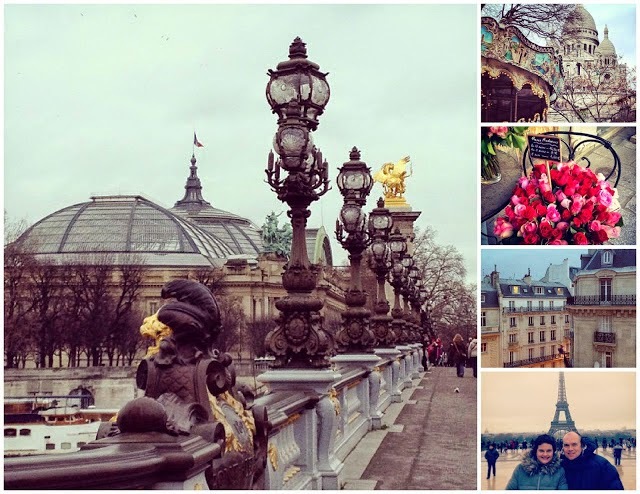 I hope you enjoy this little virtual trip to Paris! 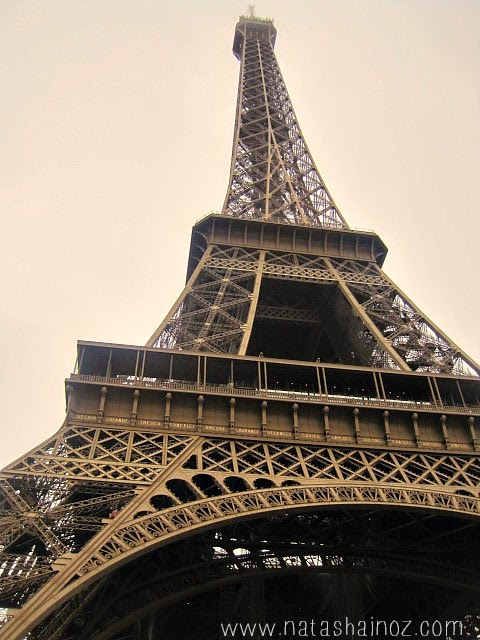 A view of the Eiffel Tower from the Trocadero. 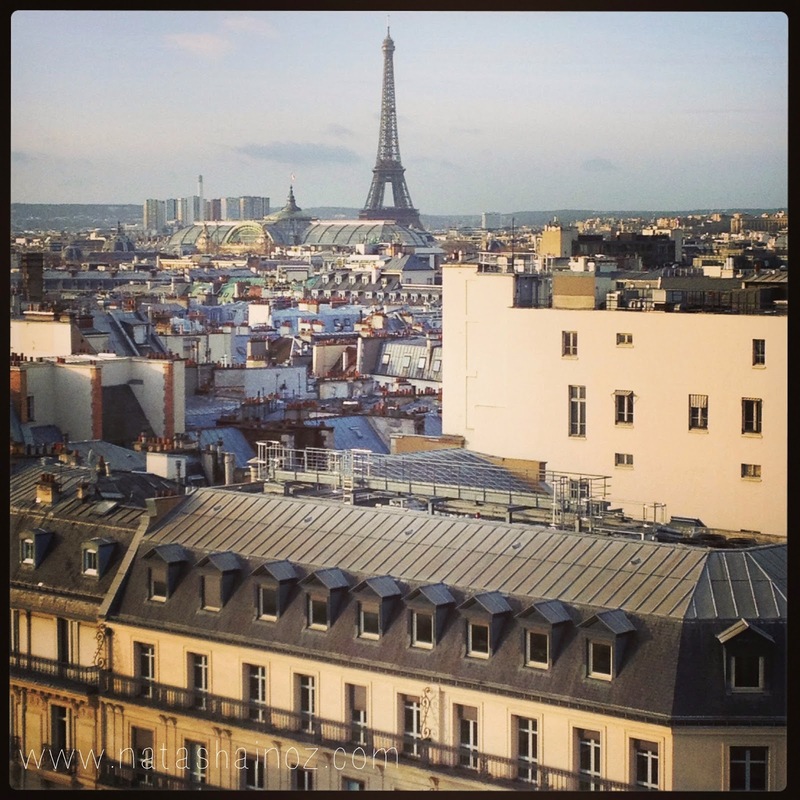 This was the view from one of our two rooms at the L'Hotel du Collectionneur Arc de Triomphe, Paris. When Madeleine first saw this view she was deliriously tired after a very long flight and she thought the view was a bit 'meh' because of the ugly crane....Imagine how excited she was when she saw the 'crane' light up and realise that it was in fact the Eiffel Tower! This was the view from the Club Lounge. C'est vraiment magnifique! 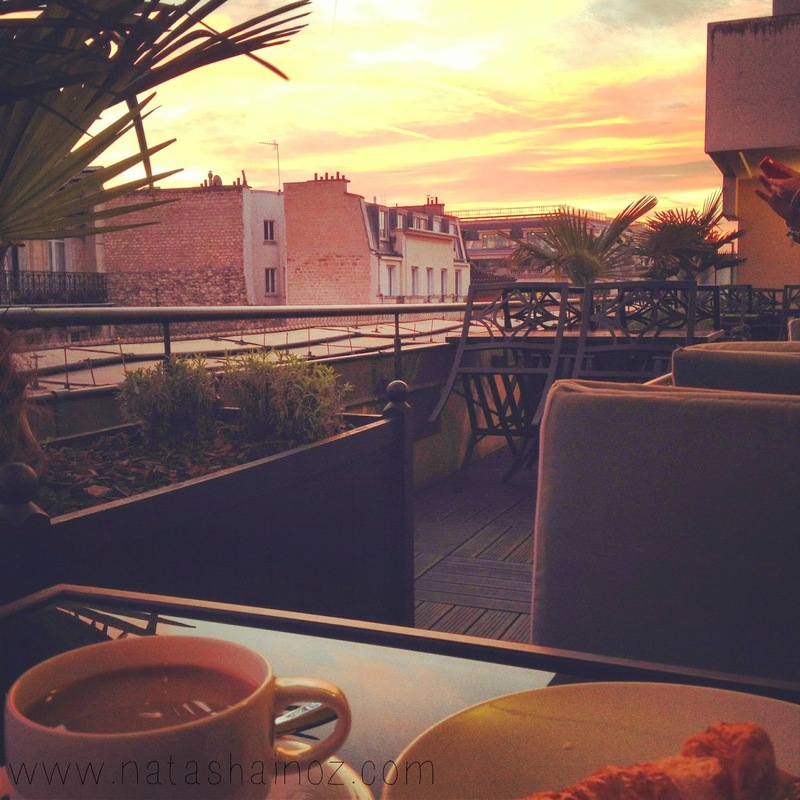 Coffee, croissants & a beautiful Paris sunrise - we really knew how to start our day! 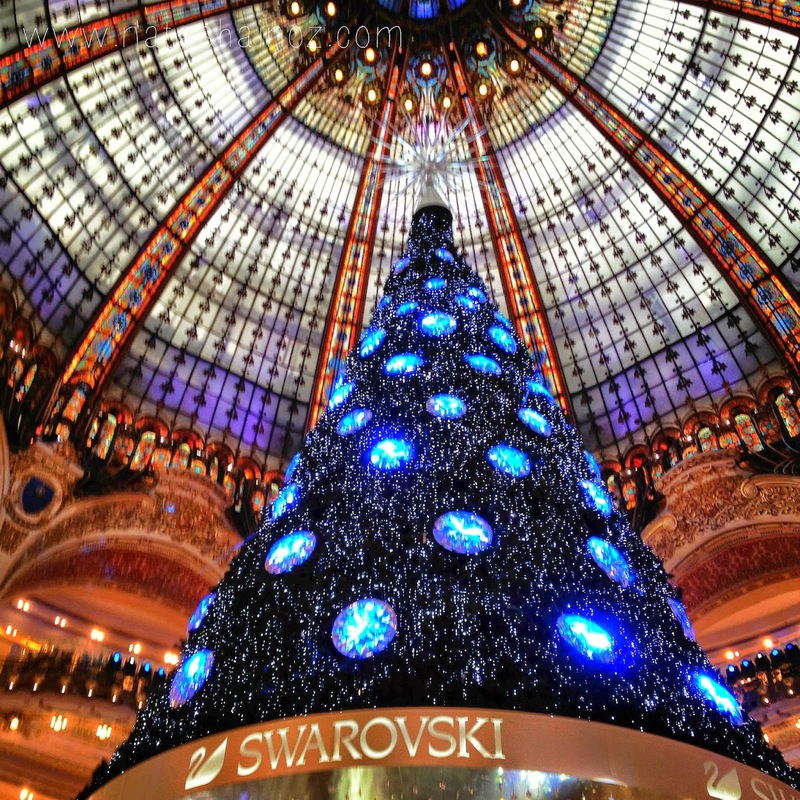 Christmas in Paris really is so incredibly beautiful. 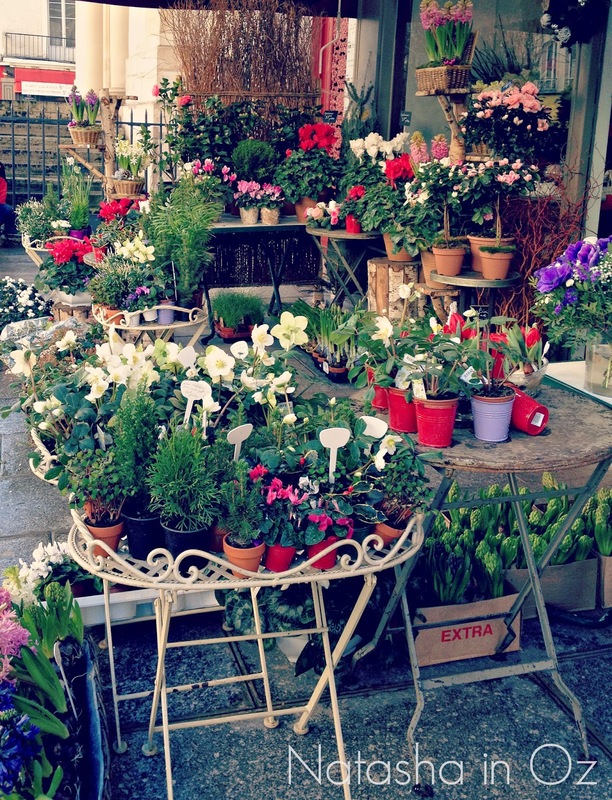 This was taken at the Marché de Noël on the Champs-Elysées. The entrance of Laduree on the Champs Élysées in Paris was totally gorgeous! 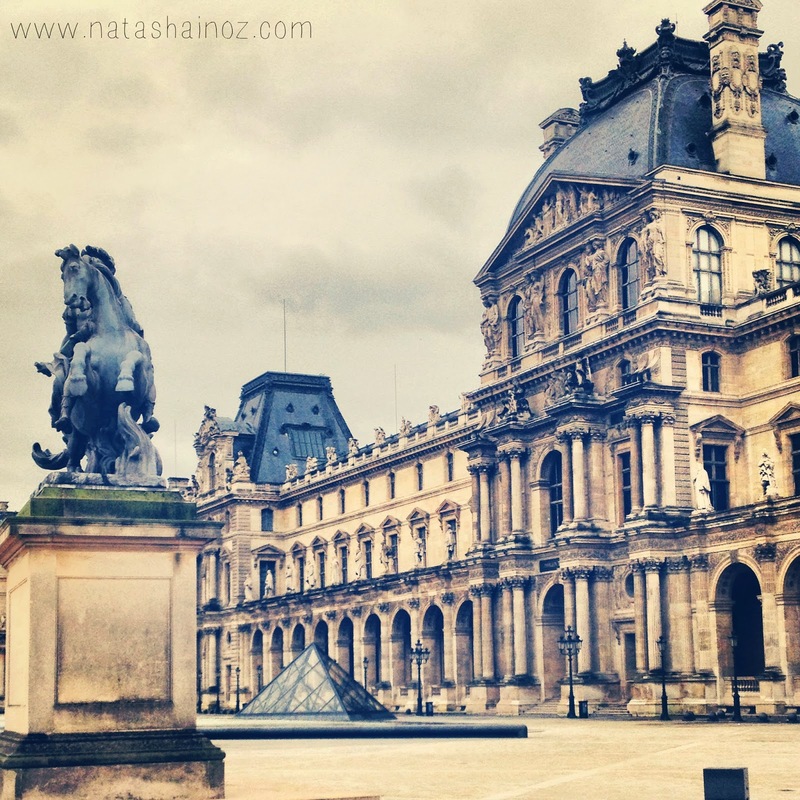 We spent hours at the Musée du Louvre Paris, France. 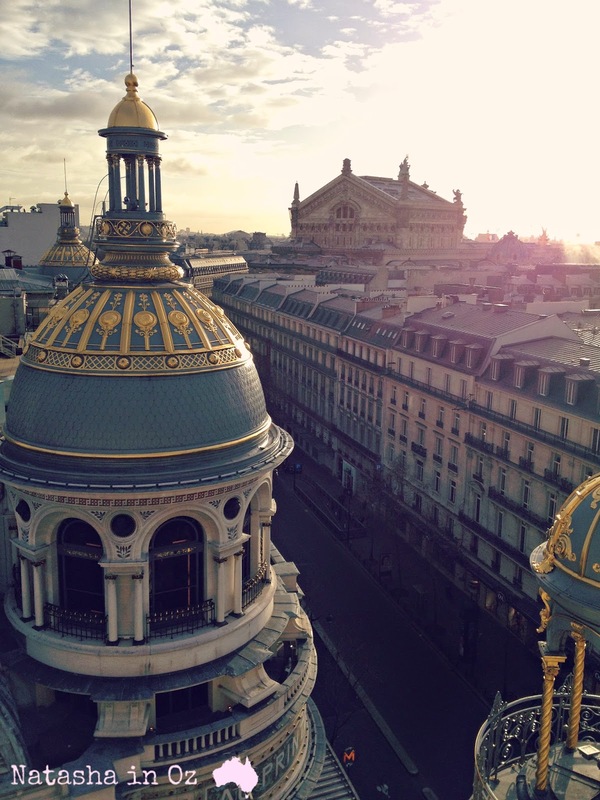 This is the view from the top floor at Printemps. There is a cafe up there and you can see all of Paris for miles. We spent a very long time up there! 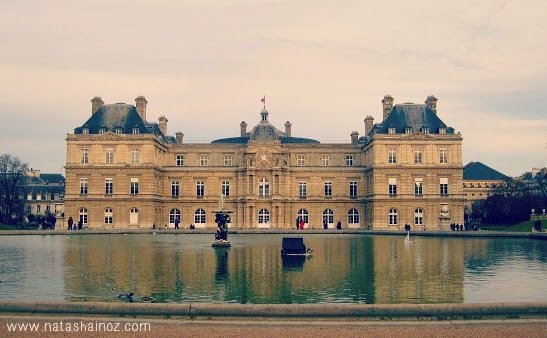 We also spent hours walking around the Jardin du Luxembourg, Luxembourg Gardens, in the 6th arrondissement. I loved that park! Basilique du Sacré-Coeur de Montmartre, Paris. Sacré-Cœur in Paris is built of travertine stone which constantly exudes calcite, ensuring that the basilica remains white even with weathering and pollution. The merry-go-round at Montmartre. 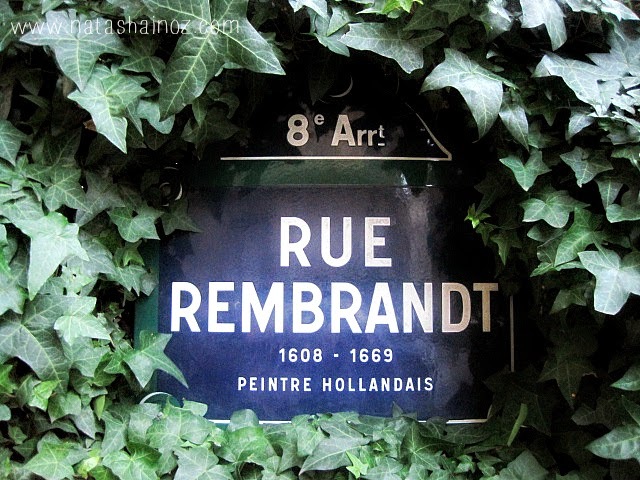 I HAD to see this after seeing it so many times in the movie "Amelie"! Paris really is a truly stunning stunning city. I definitely left a little piece of my heart there! If you have shared a song or anything musical on your blog lately please share your post in the Tuesday Tune link up tool below. I'm always wanting to hear new tunes and find new music to listen to!